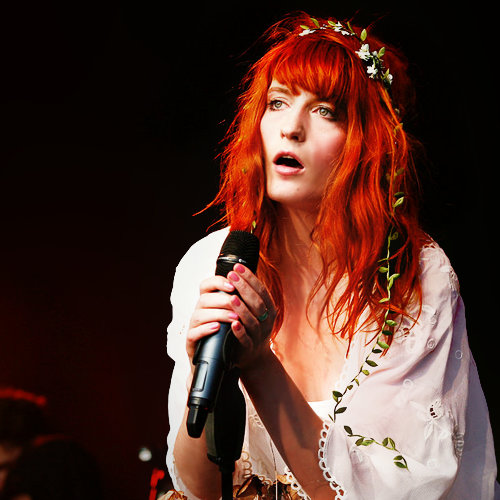 Florence + the Machine is available for exclusive private events, as well as public concerts. To inquire about pricing and availability of Florence + the Machine, or to book Florence + the Machine for your event, Contact Jay Siegan Presents here. 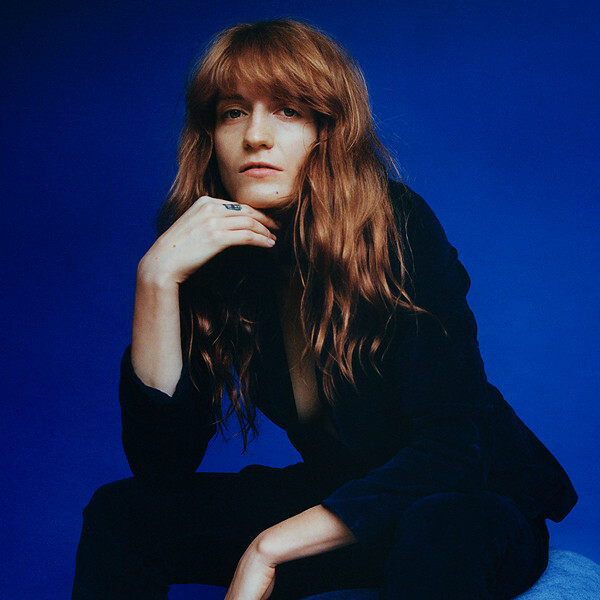 For the first time since 2015, Florence and the Machine is back with new music. The band released a new single, “Hunger,” accompanied by a music video, and announced that a new album is also on the way this summer. “High As Hope,” Florence and the Machine’s fourth studio album, was be released June 29, 2018 on Republic Records.